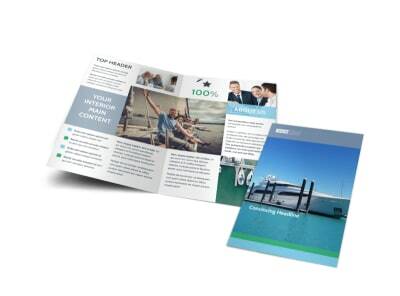 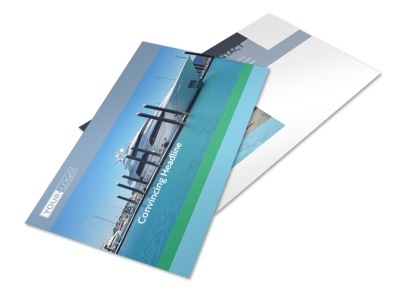 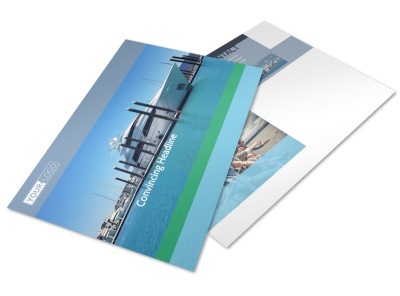 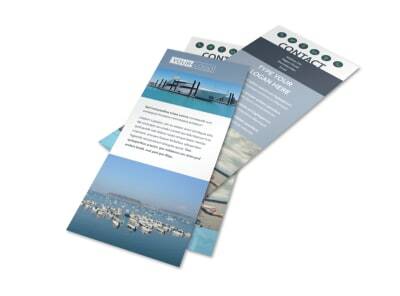 Customize our Marine Insurance Business Card Template and more! 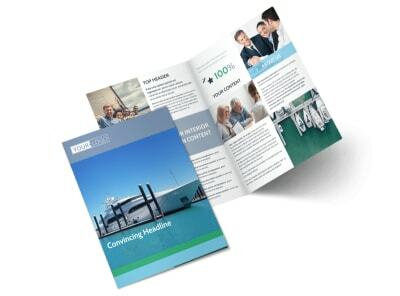 Let boat owners know how to reach out to you when they're ready to purchase coverage with marine insurance business cards. 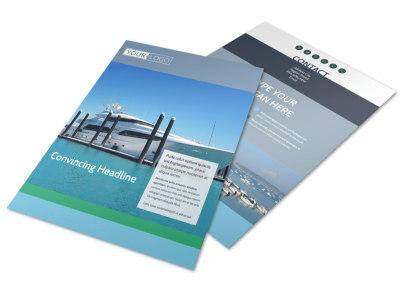 Design your card from the ground up using your favorite layout, color scheme, fonts, and more. 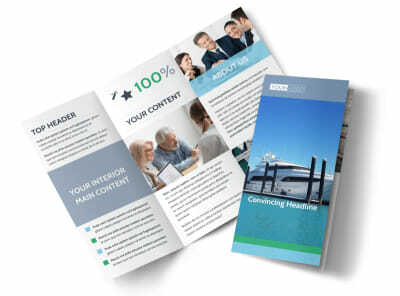 Upload your logo and then provide the details of your business phone, hours of operation and location, website, and more. 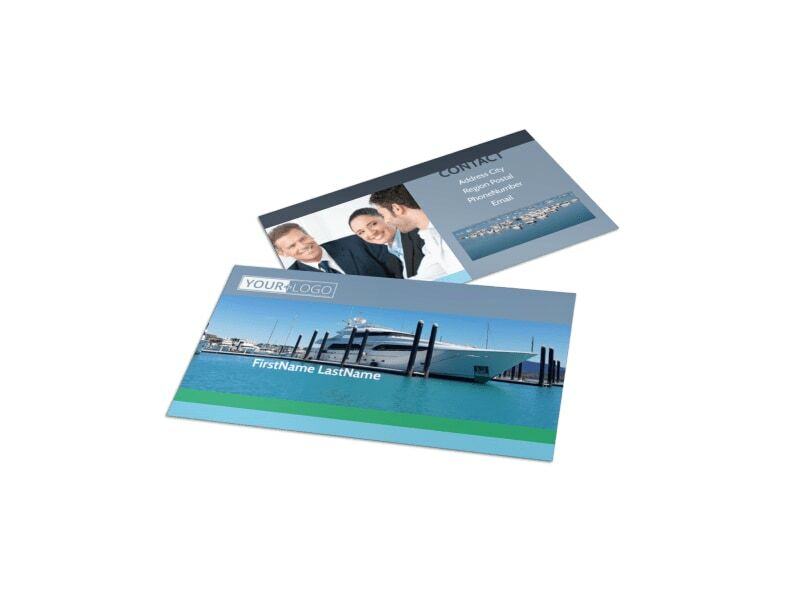 Get started on your design now, and have your business cards in hand in minutes with instant printing.